Finding the perfect venue is one of the most challenging aspects of planning a meeting, conference or event. Naturally, the right venue depends almost entirely on the event type and goals, making the right choice can help bring an event to life and provide delegates with a memorable experience. The Academic Venue Showcase provides event planners with a unique and invaluable opportunity to get inspiration from around 30 venues with cutting-edge and historic event facilities from across the UK. 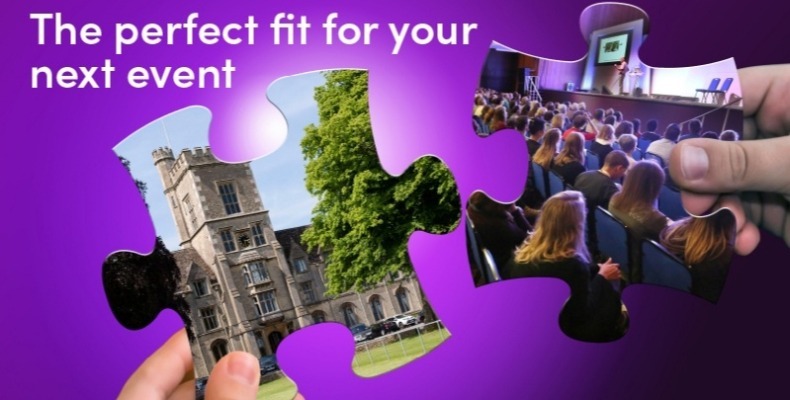 Discover an incredible range of meeting and training facilities, and quality accommodation, supplemented by award-winning catering and support services, all packed into one free-to-attend focused day. The 2019 event has attracted several new venues including Goldsmiths, University of London, University of Wolverhampton, Unique Venues Birmingham, Northumbria University, St Andrews University, to name but a few. One of the features of the showcase is the VIP Meeting Hub, allowing planners to set up one-to-one meetings with the key venues they want to meet, ensuring they get the most out of their time and don’t miss the venues they want to connect with. Academic venues have earned a reputation for great value, by providing quality facilities and services at very competitive rates. The showcase offers outstanding value to event organisers looking for the perfect meeting or conference venue. Some of the exhibitors will be holding networking opportunities on their stands as well as offering exclusive special offers and prize draws, visitors are set to save and win more than ever before. Special offers on the day include 10% off DDR at The University of Manchester Conferences and Venues, half price stays for group leaders at Imperial Venues, plus be in with the chance of winning a meeting with Warwick Conferences, plus much more. All special offers are subject to their respective terms and conditions. Visit the showcase website to see which venues are exhibiting and to arrange appointments with them.